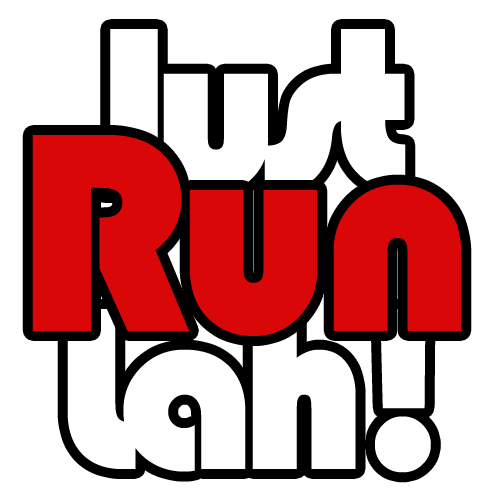 Less is more: Rest to become a better runner | JustRunLah! Getting started on running is tough; Putting a halt to your regular training sessions for rest and recovery is even tougher. Many runners make the mistake of training way too hard and frequent, in the hope of improving their performance within the shortest time possible, while facing the risks of sustaining overuse injuries and other unexpected problems. “You need a recovery day after a hard day. 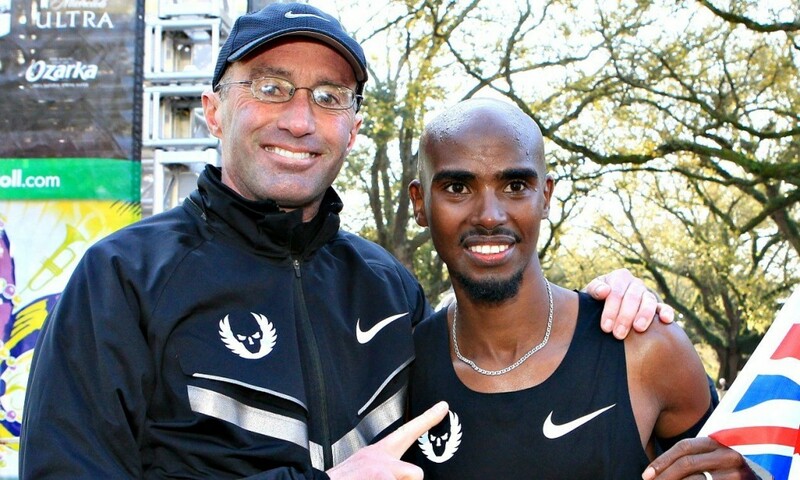 No exceptions.” Alberto Salazar (coach of Mo Farah) emphasized in a featured article the importance of making recovery days a necessity in any training regime, including that of the multiple Olympic long and mid-distance world champion, record holder and UK’s finest distance runner. Short-term rest is more immediate, such as hours in between workouts and is also known as active recovery. In contrast, long-term rest comes in the form of rest days in a workout schedule and is extremely common in regimes for those who have pre-existing injuries or other conditions, as well as post-marathon or ironman recovery. Glycogen is the primary fuel that your body uses in any physical activity for energy production in your muscles. As ironic as it sounds, muscle tissues need to be broken down first, in order to build stronger muscles for countering the increased intensity and damage sustained from your workout. Without sufficient allowance for rest and recovery, these muscle tissues are unable to repair and renew due to the lack of glycogen storage. As such, after a workout or race, you should restore your glycogen levels by first reducing the intensity level of any workout and then eat carbohydrate and protein-rich foods for efficient absorption. Your muscles are like sponges after a workout and will absorb almost anything fed to them. Only when these levels are restored back to normal level should you start training hard again. Overuse injuries occur due to repetitive submaximal loading of the musculoskeletal system when rest is not adequate to allow for structural adaptation to take place. Burnout is part of a spectrum of conditions that includes overreaching and overtraining. Many athletes, especially young athletes who are at their peak of fitness and form, are guilty of training without resting because they feel no pain, exhaustion or are able to tolerate the effects of overtraining. However, chronic stress on tendons, muscles and tissue can lead to severe consequences that might not surface in a matter of weeks but strikes when the threshold is exceeded. In the process of rest and recovery, your tissue, muscles, tendons, bone and cartilage are repairing, renewing and rebuilding. It is highly recommended for competitive runners to proceed with short-term rests and do active recovery sports such as low-intensity cycling and cross-training activities like swimming and yoga. This enables them to take a break from using the same set of muscles and yet remain physically active and race-ready. 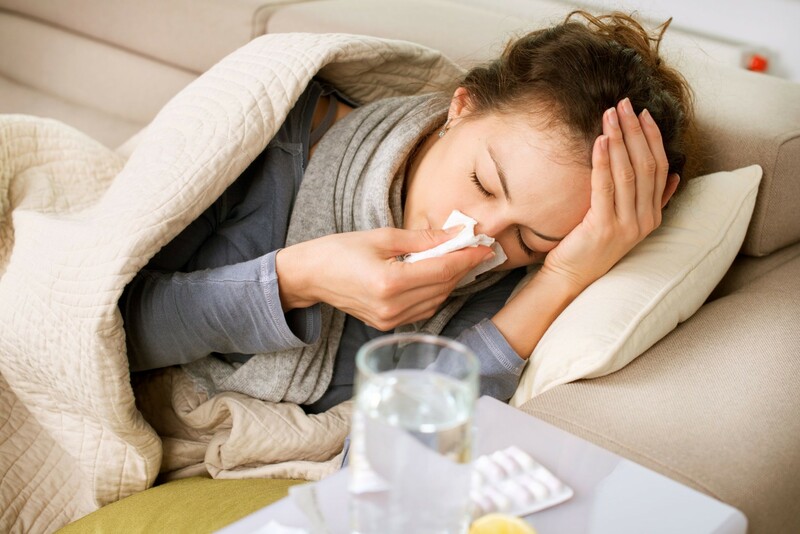 Training with all your might with zero rest will definitely take a toll on your immune system and energy levels. You may not feel the effects immediately but once you do, it will be annoying issues such as insomnia, loss of appetite and falling sick easily and low work efficiency. Runners who run on recreational basis can also suffer from the lack of rest and recovery due to other lifestyle habits such as stress over work, chores and bad sleeping habits. Regardless of your training intensity, rest and recovery is needed in your everyday life. Resting periods and recovery activities are flexible and can be customized to your needs. If you run on an occasional basis but lead a hectic life, your long-term recovery periods could be shorter and active recovery periods longer as compared to regular runners. You become a faster, better and more efficient runner due to regular and increased intensity of training and your results and progress seem promising for breaking another PB in the upcoming races. However, there comes to a point in your training where you find your performance remaining stagnant, get frustrated easily and lose patience in the lack of progress. Often, such athletes end up pushing themselves beyond their body’s acceptable limits as they are unable to manage disappointment and competition stress. By taking a break from training, your mind sets free from the countless expectations, targets and stress you and your coach have set. When your body is in a relaxed state, your mind can focus and concentrate better and regain the confidence you need. It may be a stroll down the beach, park, spending time with your family and friends, or simply writing a diary and reading books. All these little things can loosen your mind, manage competition stress and turn you into mentally and physically strong athlete. The road to achieving success in sports is tougher than running the race itself. It comes with many days and years of trial and error, ups and downs. At the end of the day, you control your body and run the race on your own. Therefore, it is always up to your own responsibility and choice to decide how much is enough and when to go all out. Always remember to take time to rest, recover and re-charge!